Henrik Ernstson and Erik Swyngedouw (eds.) Urban Political Ecology in the Anthropo-obscene: Interruptions and Possibilities, out today with Routledge — extraordinary set of contributions! Across its theoretical and empirical chapters, written by leading scholars from anthropology, geography, urban studies, and political science, the book explores new political possibilities that are opening up in an age marked by proliferating contestations, sharpening socio-ecological inequalities, and planetary processes of urbanization and environmental change. 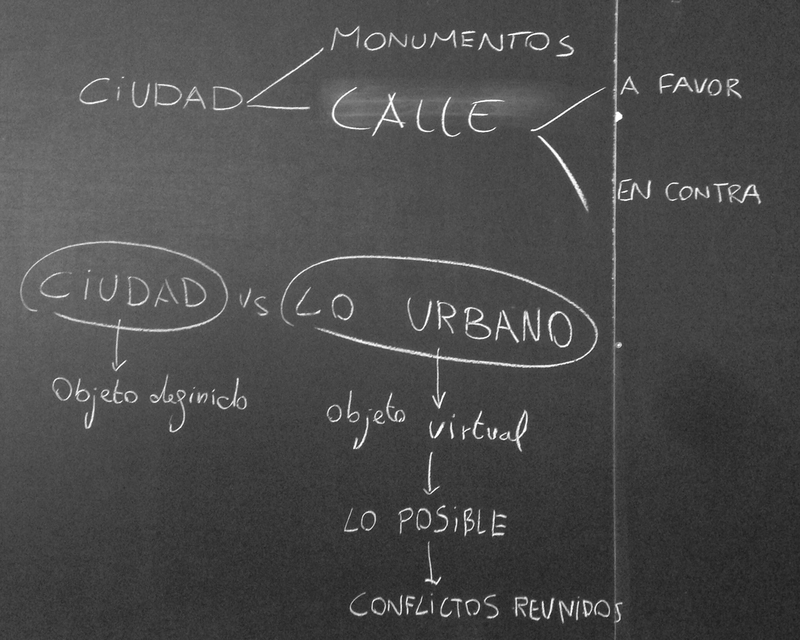 A deepened conversation between urban environmental studies and political theory is mobilized to chart a radically new direction for the field of urban political ecology and cognate disciplines: What could emancipatory politics be about in our time? What does a return of the political under the aegis of equality and freedom signal today in theory and in practice? How do political movements emerge that could re-invent equality and freedom as actually existing socio-ecological practices? The hope is to contribute discussions that can expand and rearrange critical environmental studies to remain relevant in a time of deepening depoliticization and the rise of post-truth politics. 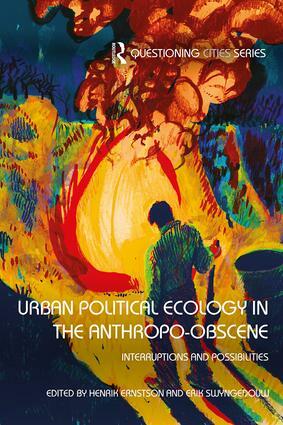 Urban Political Ecology in the Anthropo-obscene will be of interest to postgraduates, established scholars, and upper level undergraduates from any discipline or field with an interest in the interface between the urban, the environment, and the political, including: geography, urban studies, environmental studies, and political science. Paul Chatterton, Unlocking Sustainable Cities: A Manifesto for Real Change, forthcoming with Pluto this month. In this case it is fair to say that theory follows action. Here is a TED presentation where Chatterton talks about the LILAC co-housing community project he helped to develop in West Leeds. The last issue of Diacritics revolves around Jonathan Culler’s Theory of the Lyric (Harvard University Press, 2015, released in paperback in 2017), a book that has been demanding my attention for a while. Culler’s new ideas in his contribution to the special issue remind me that I desperately need some free time to finally read the book.